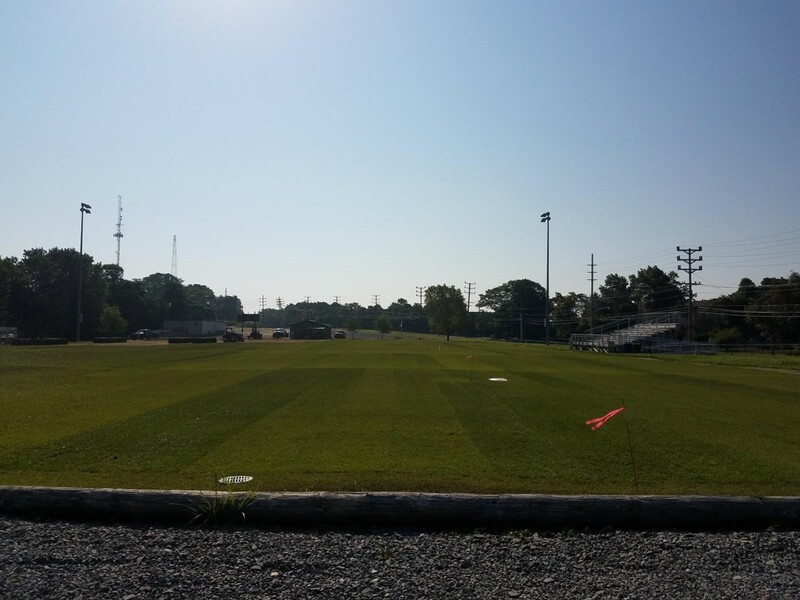 The Township of Neptune has received a Monmouth County Open Space Grant to replace the Loffredo Field Game Field. This grant is also supplemented with Township funds. The scope of the work entails removal of existing grass, irrigation, fencing and subgrade. 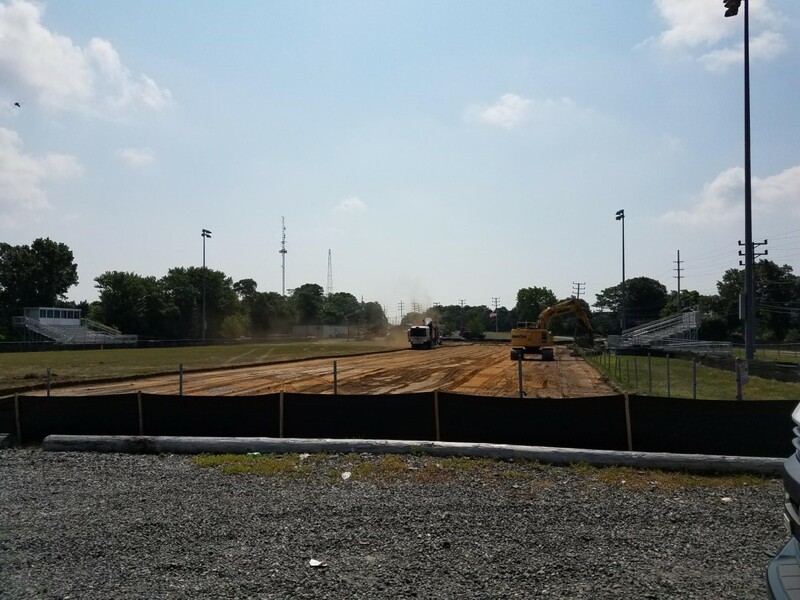 Regrading and construction of new field with new irrigation, drainage, topsoil and sod. 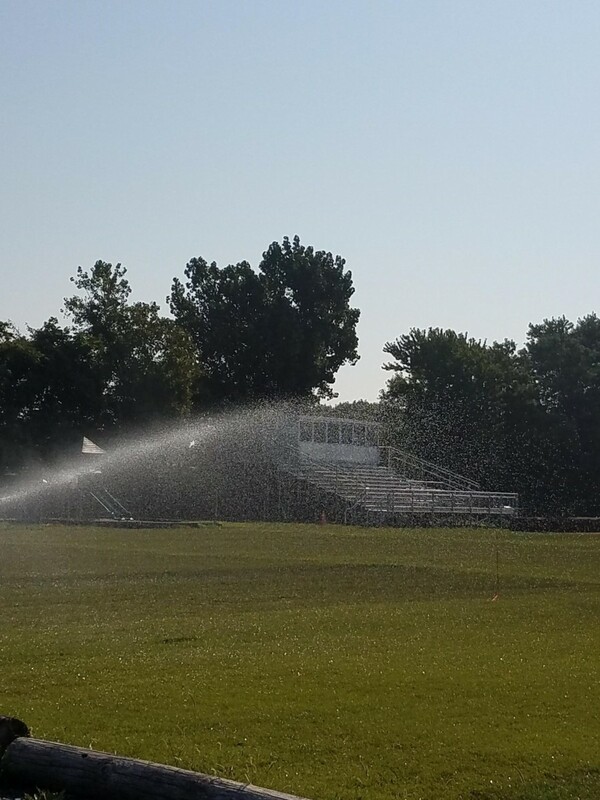 The new field will be graded uniformly to drain properly. There are also new paint, goal posts and amenities. See start of project photos below. 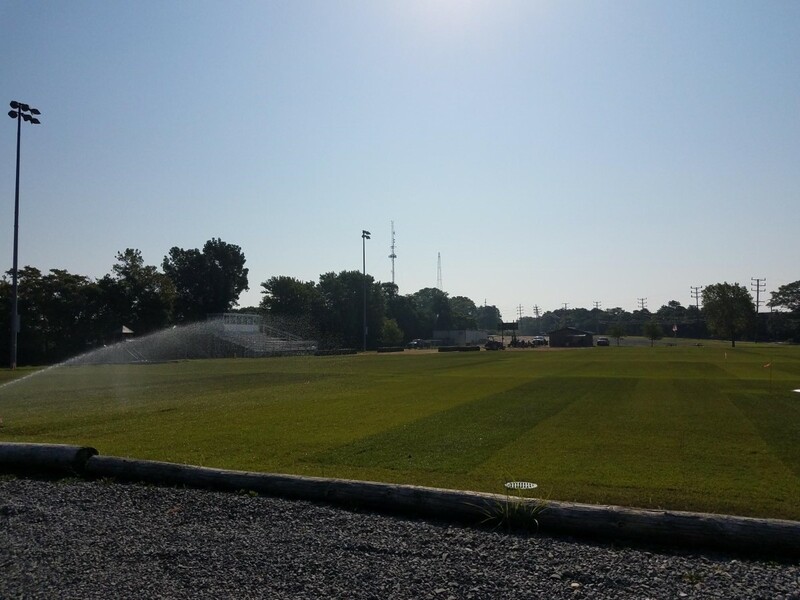 We now have sod and a new irrigation system! 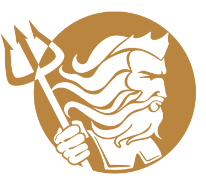 The Township of Neptune is completing several large Sanitary Sewer Capital projects throughout the Township. 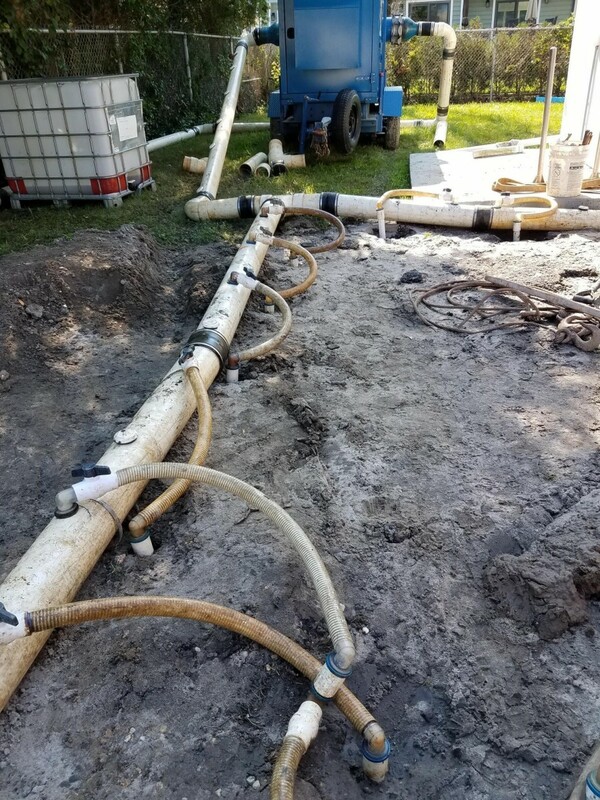 These projects are necessary for both maintenance and upkeep of the sanitary sewer systems that are aging or in need of replacement. 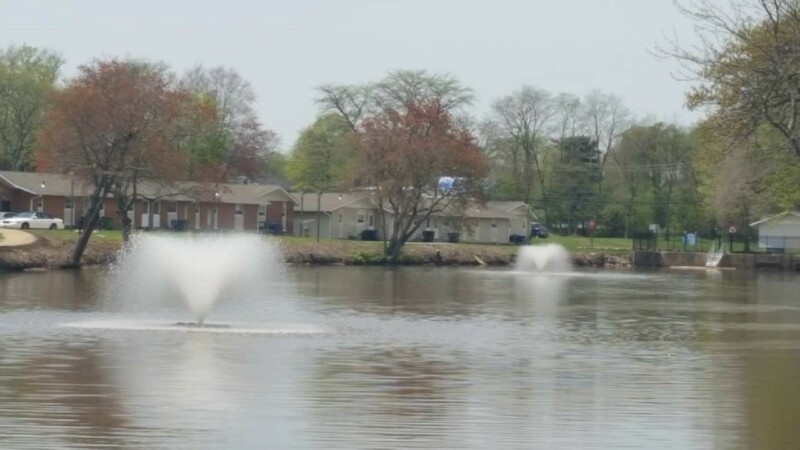 Currently the Township of Neptune is working on two (2) Force Main Projects in Shark River Hills. One is a Force Main Replacement on Brighton Avenue for the Hillside Road Pump Station. This project runs from Hillside Road to Lakewood Road. The other project is the Force Main Replacement for the Tremont Drive Pump Station from South Riverside Drive to Tremont. The goal of the projects is to replace the force main from the pump stations to the downstream gravity main. These pipe runs have incurred multiple repairs over the past several years and have outlived their useful life expectancy. 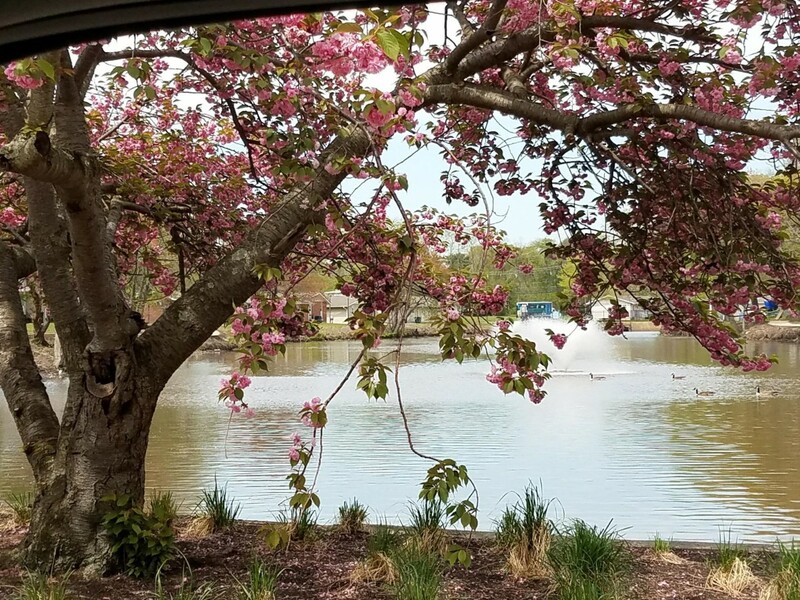 The Township has publicly bid both jobs and awarded to the qualified lowest bid contractors. The Tremont Force Main job is being funded through Sewer Capital. The contractor Jo-Med started at the downstream manhole on South Riverside to the connection to the station on Tremont. There are some unique features to this job with the force main connection in and the depth of the gravity line into the station. The dewatering for the install of the new gravity connection has taken several days as it is quite deep. Below are photos of the dewatering prior to setting the deep manhole and the trench box around the connection of the new force main shut off and quick connect should a bypass to the station ever be needed. The Brighton Avenue Force Main job is also funded through Sewer Capital. This job is a little more straight forward and runs new Force Main from the pump station on Hillside Road to the gravity manhole on Lakewood Road. 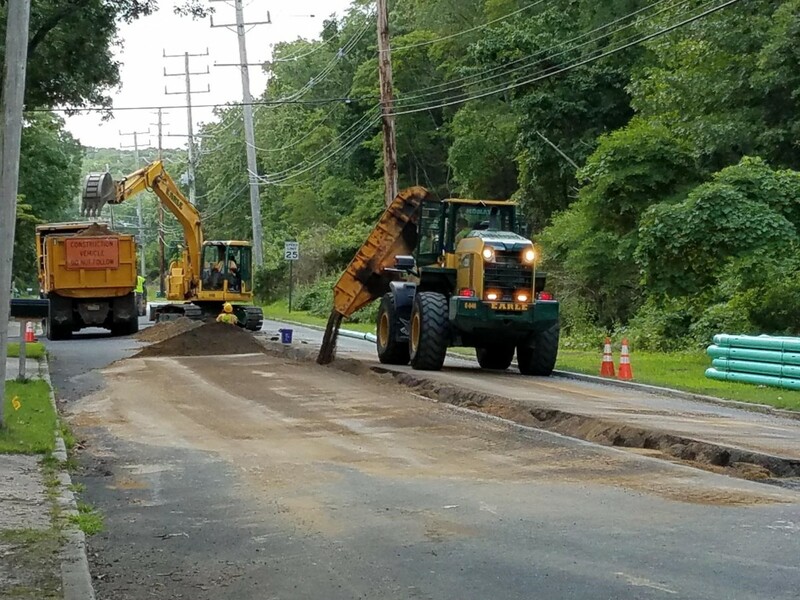 The contractor has started at the downstream gravity manhole on Lakewood Road and is working their way to the pump station on Hillside. 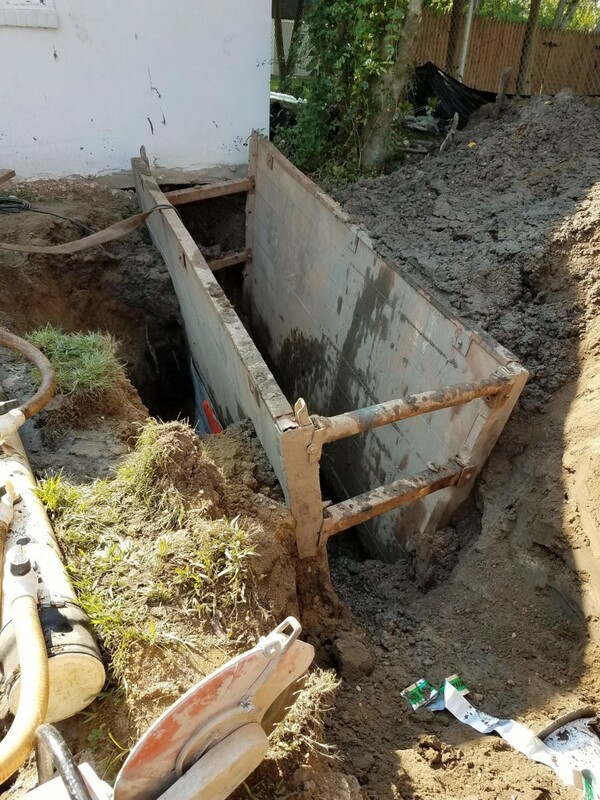 The contractor was able to leave the existing force main in place and not have to install a bypass while installing the new force main closer to the center of the roadway. Earle Asphalt has progressed from the gravity manhole about ¾ of the way down Brighton Avenue toward the Hillside Road Pump Station. The job is progressing on schedule and will also require a new Force Main Tie in at the pump station. 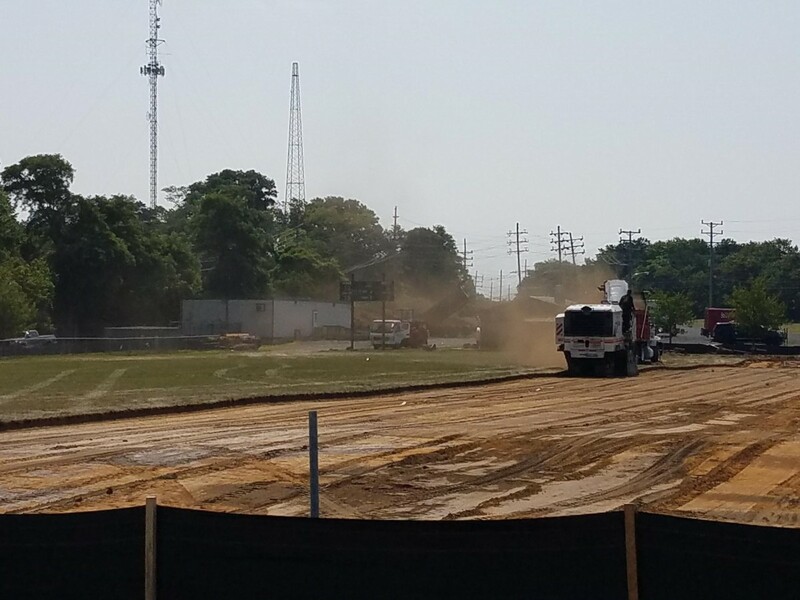 This will provide the Neptune Township Sewer Department the ability to quick connect and bypass the station should the power go down or the station go offline. Below are some photos of the daily road restoration and progress. The Township of Neptune just completed a project at Alberta Lake which was funded in part by FEMA and capital monies. The project was for the desilting of the lake, removal of debris and vegetation along the banks, new valves, fencing improvements and landscaping. 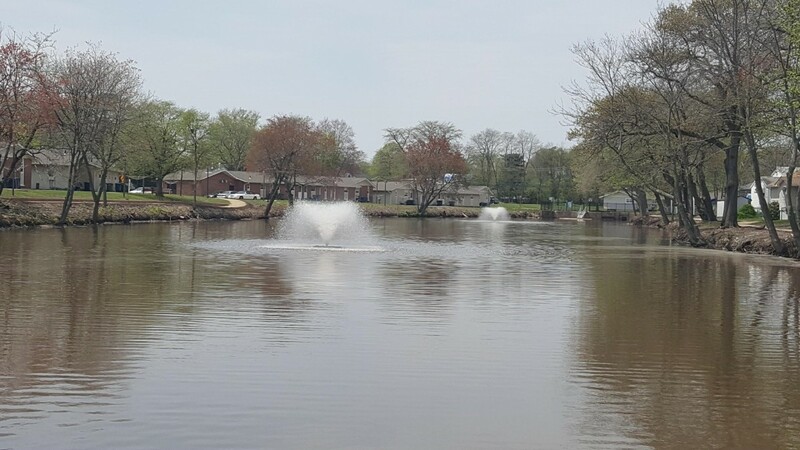 A walking path was also constructed along the lake with new aerators placed in the lake. The Township has completed the project within the schedule and budget. 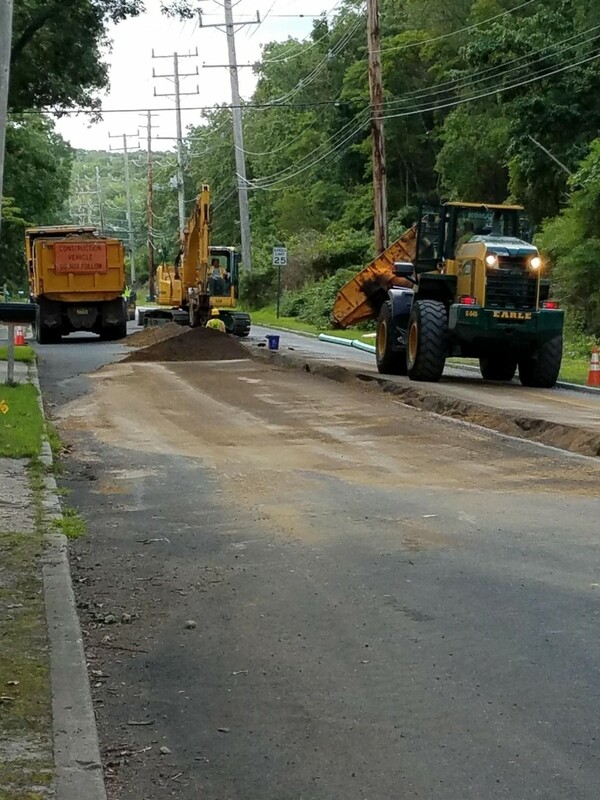 The Township of Neptune has completed another successful project with the cooperation of the residents, the TNHA, the Department of Public Works, Department of Engineering, Leon S. Avakian Consulting Engineers and Precise Contracting.